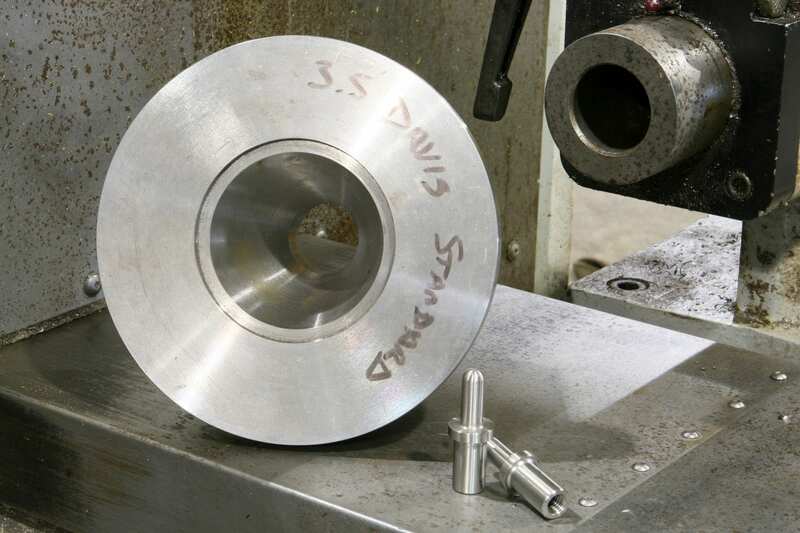 RSE TOOL & DIE, INC.
RSE Tool & Die, Inc.’s success story originates in 1981 when Richard Stutsman began machining parts in a small shop in Bristol, IN. 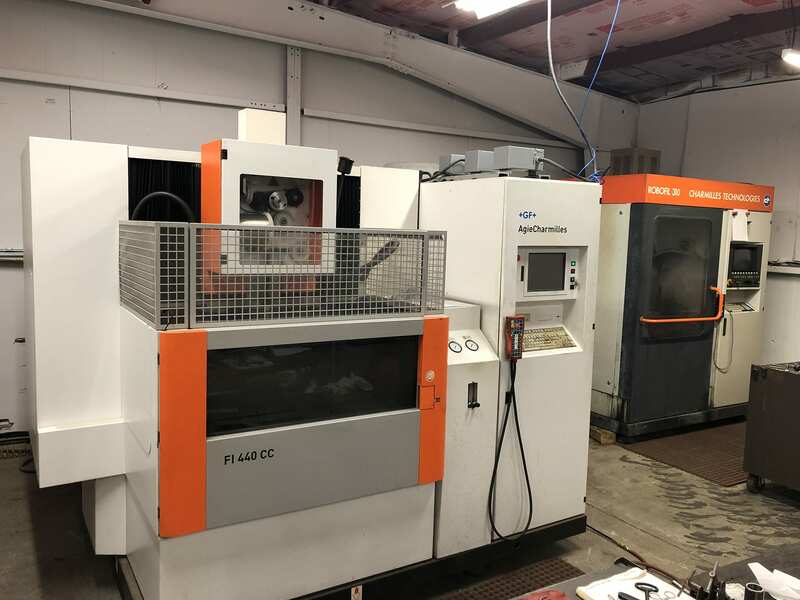 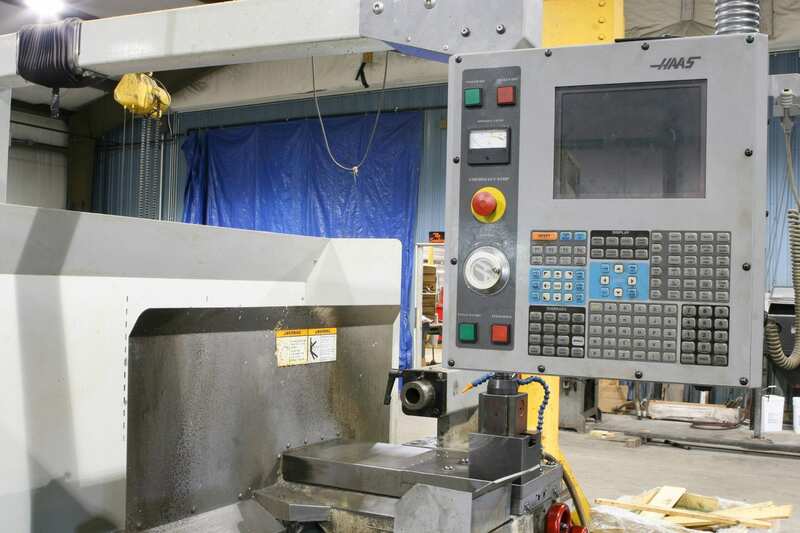 His commitment to providing the best possible tools, custom machining, design and service enabled the company to grow into a 10,000 square foot facility. 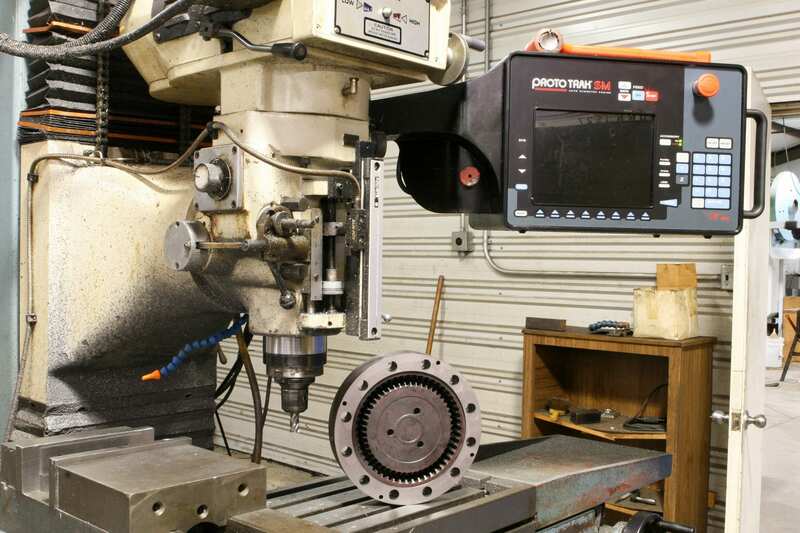 In 2016, RSE Tool & Die, Inc. was purchased by Scott Chakan and Blair Melvin and remains dedicated to continuing the tradition of customer satisfaction. 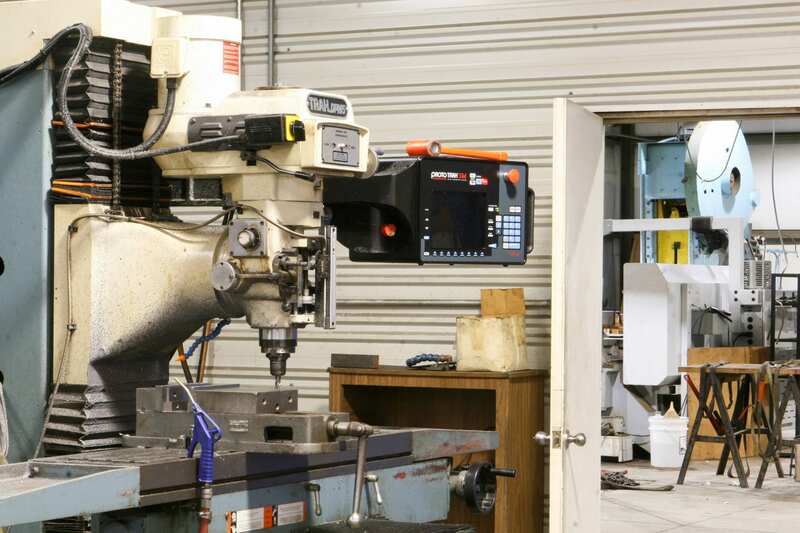 RSE’s Tool & Die Job Shop facility is capable of meeting the needs of the industry’s most challenging machining, design and custom projects.  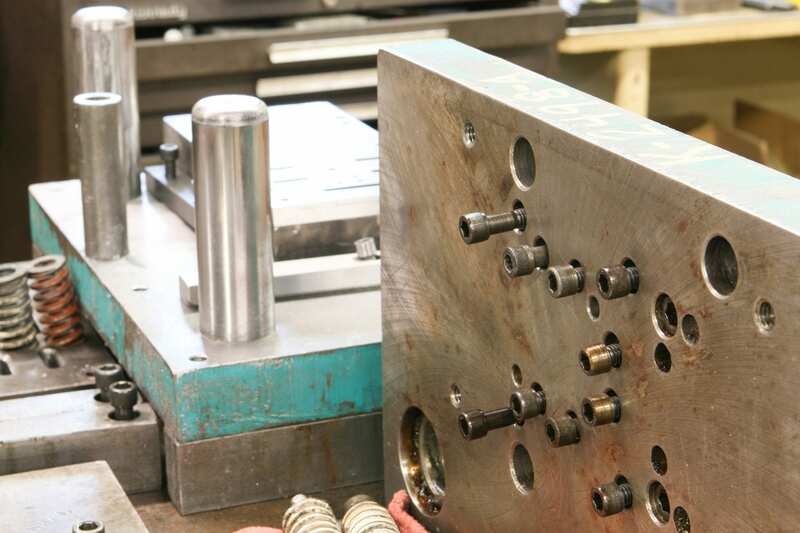 Our team with over 120 years of combined experience offers a unique blend of engineering and machining technology to supply our customers with complete service from spare parts to fixture design and build, custom production machinery and everything in between. 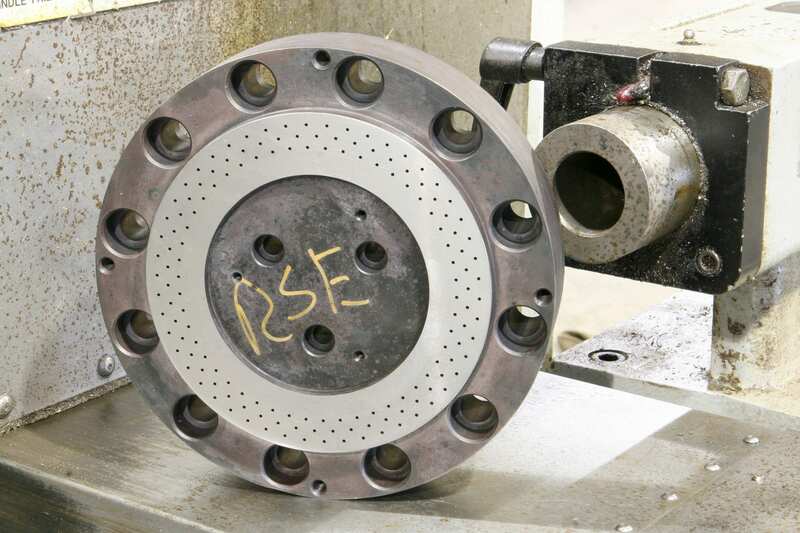 At RSE Tool & Die, we offer Die Design Services, Die Engineering Services and Tooling Design Services to assist you with your custom design needs. 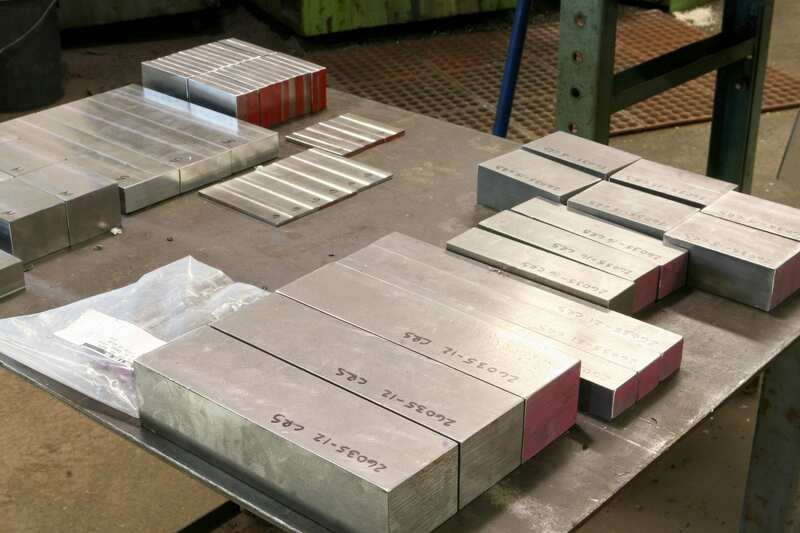 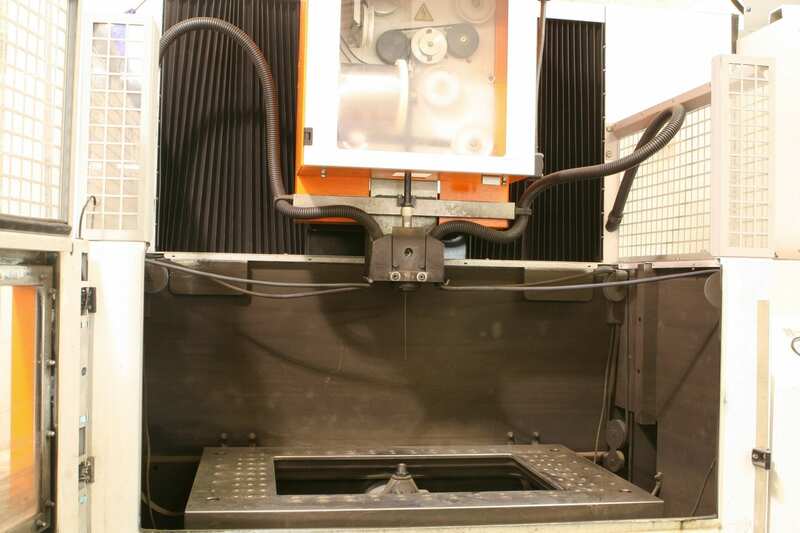 RSE provides expert repair, revision and maintenance for metal stamping tooling systems. 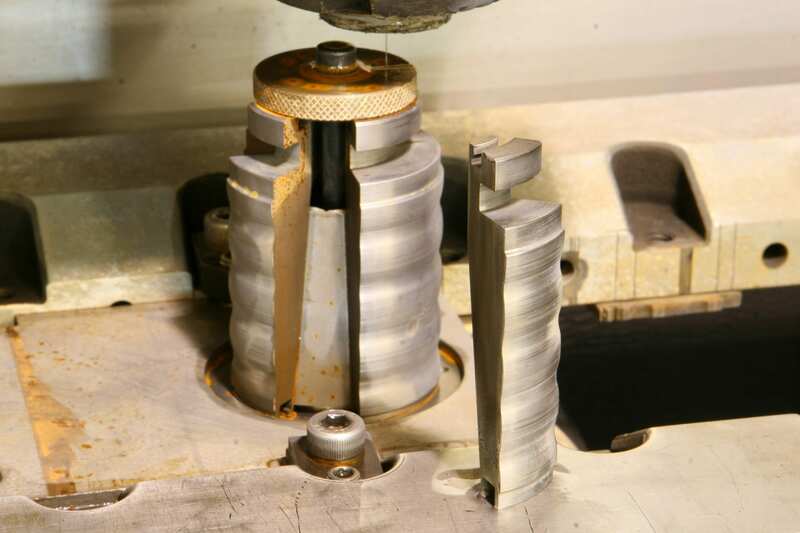 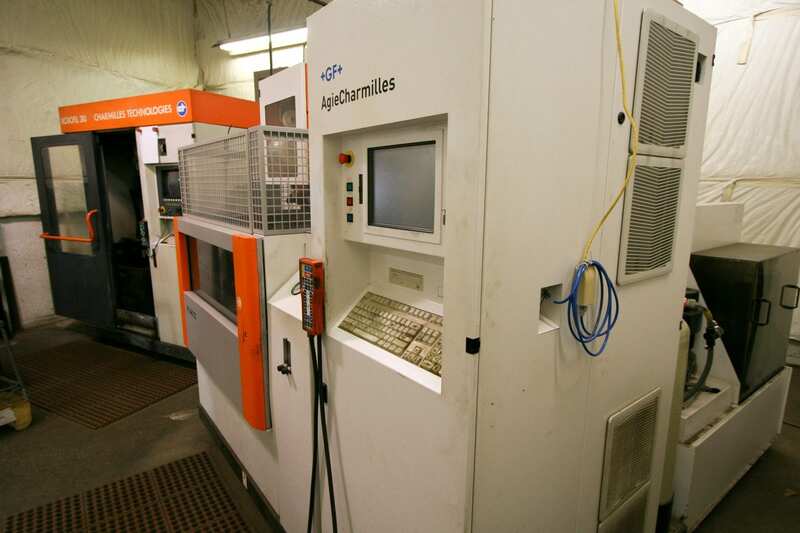 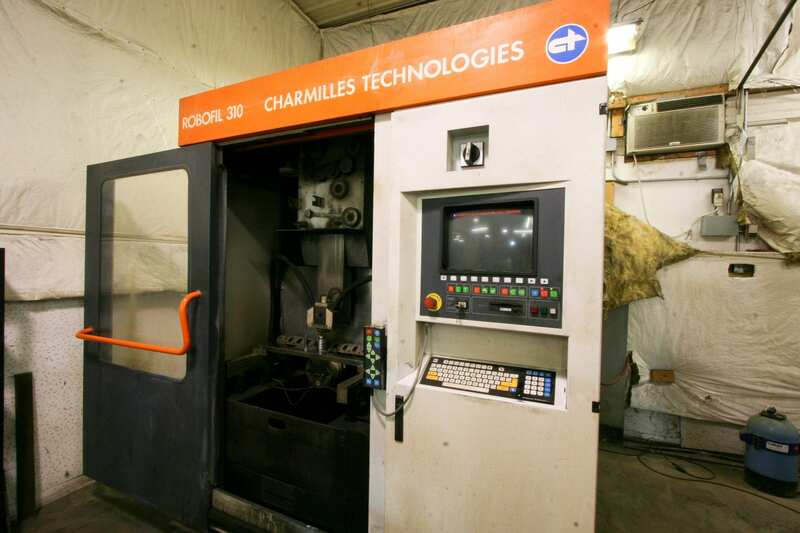 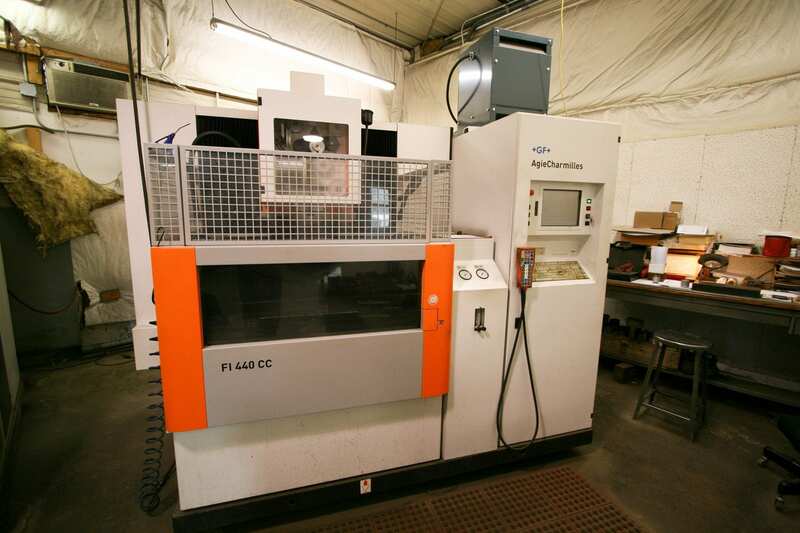 We repair tooling as needed preventing lost part production and late-parts delivery. 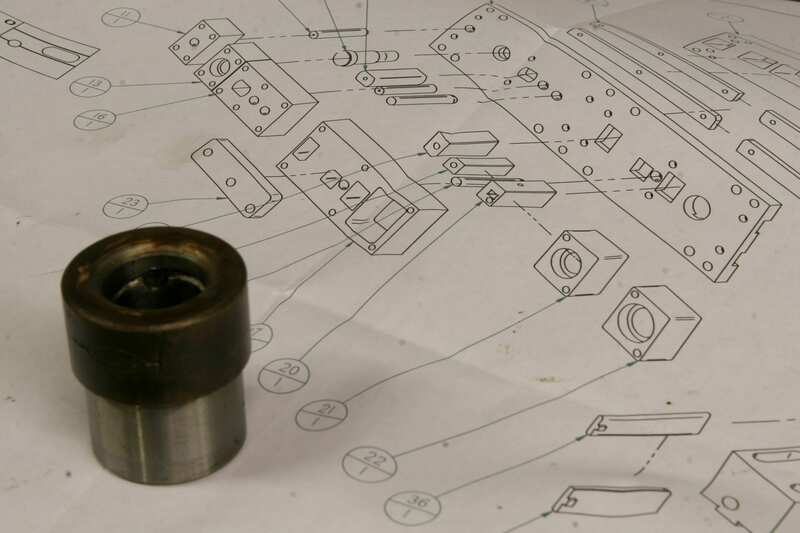 Custom machined parts generally refers to piece-parts, or component parts which are custom machined to a customer’s specific requirements. 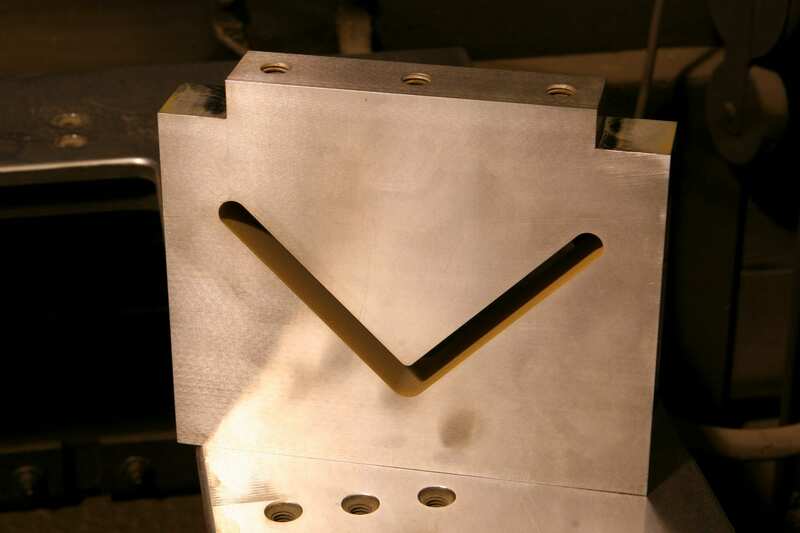 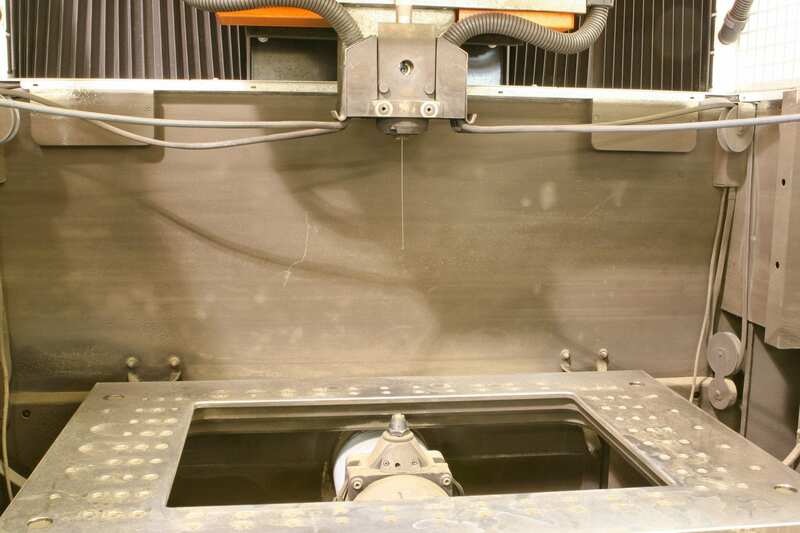 RSE Tool & Die demonstrated industry leadership early on by adding in-house Wire EDM capability for very precise cuts and shapes from hardened steels. 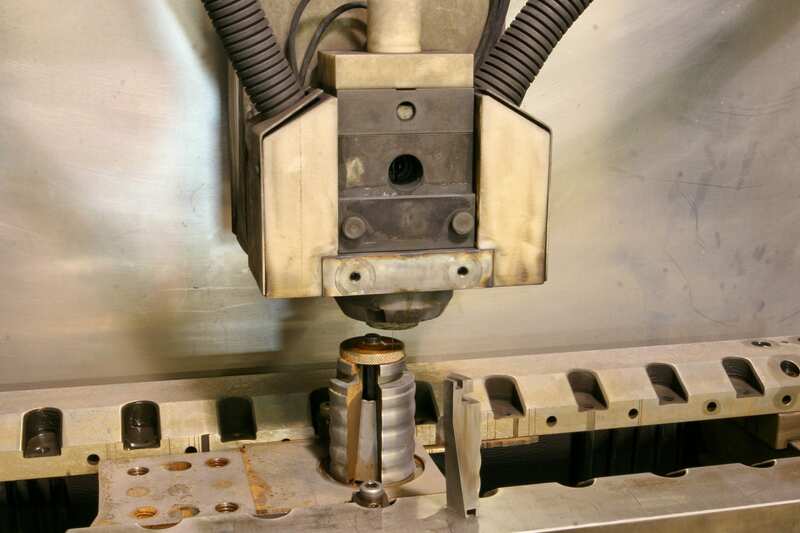 CNC Wire EDM Machining, Custom Machined Parts, Die Design Services, Electrical Discharge Machining, Extrusion Dies, Jigs and Fixtures, Machine Tool Designs, Metal Stamping Dies, Non-Submerged Cutting Technology, Plastics Forming Dies, Precise and Accurate Metal Cutting, Stamping Die Engineering, Stamping Die Repair, Straightening Dies, Submerged Cutting Technology, Wire EDM Services, Wiredrawing Services.